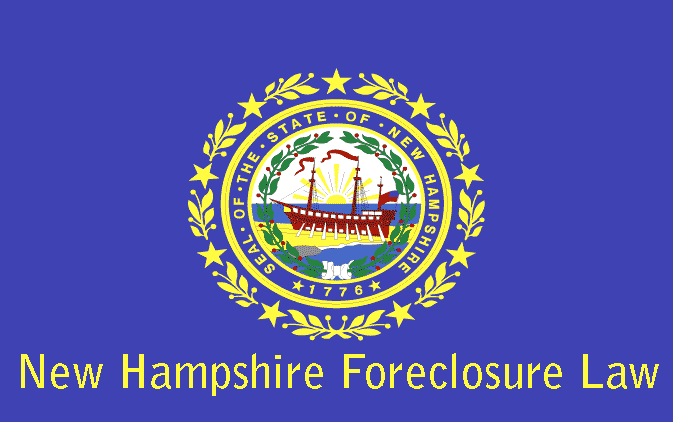 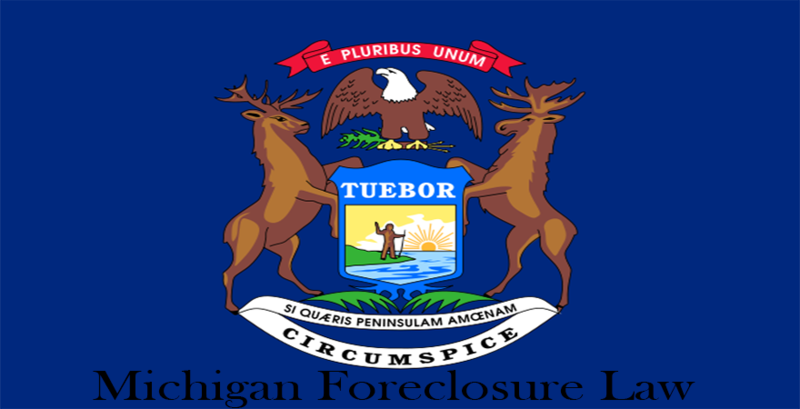 New Hampshire Foreclosure Laws provide lenders to seek foreclosure of properties belonging to default borrowers through Entry under Process, Publication or Entry and Publication or Possession. 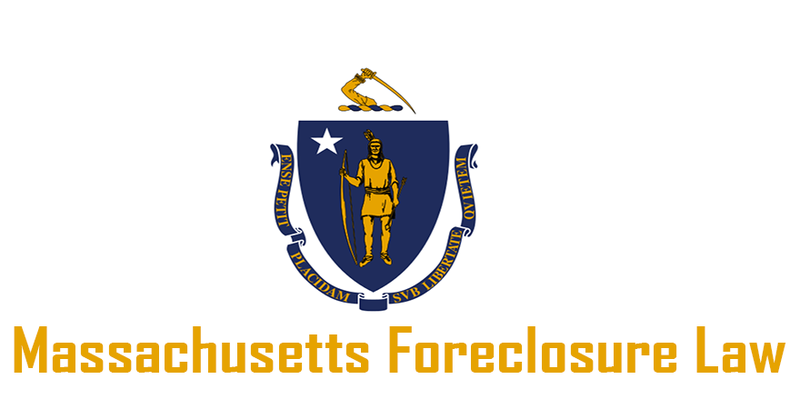 The judicial foreclosure process is very identical and similar to the process followed in New England states. 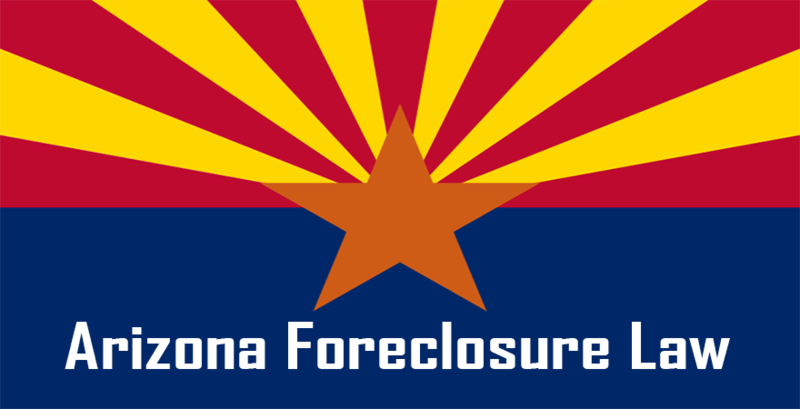 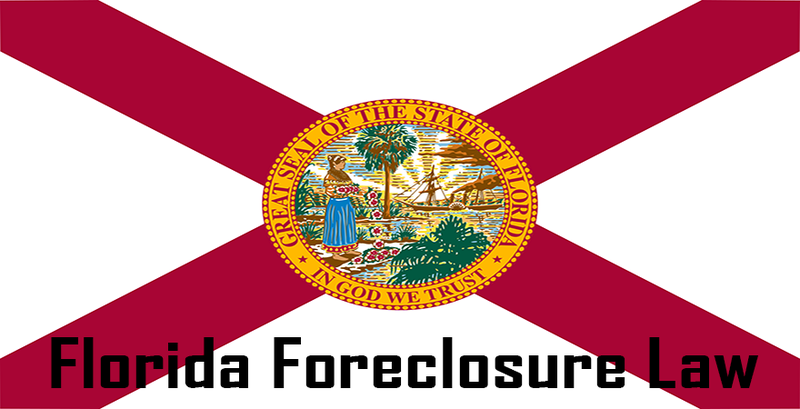 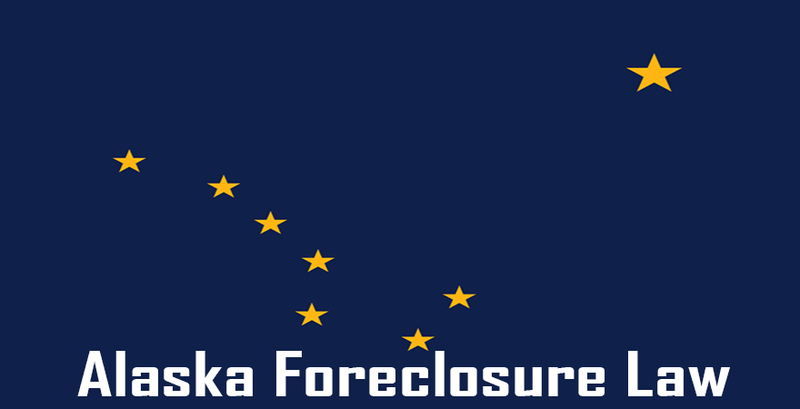 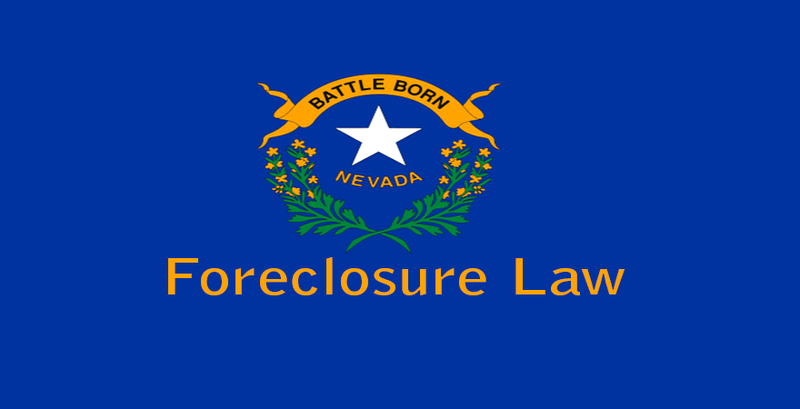 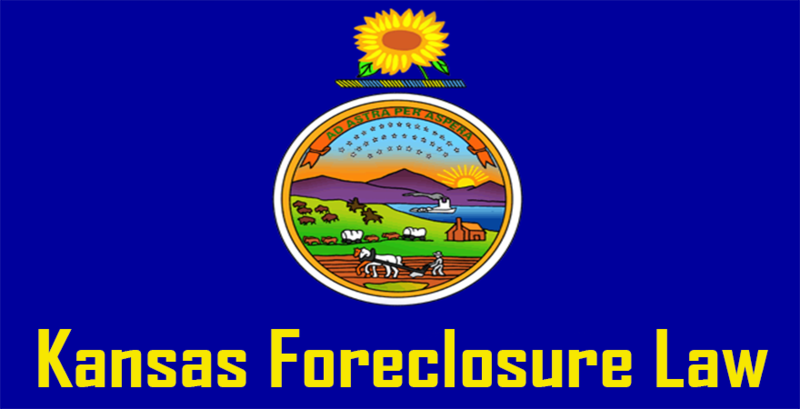 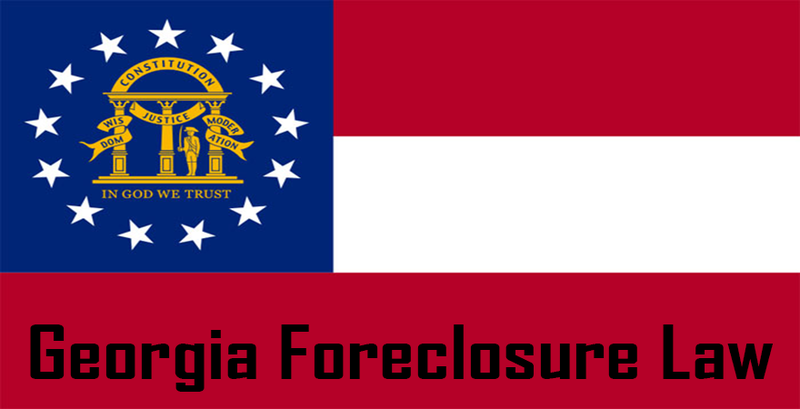 The lender has to initiate the lawsuit with a complaint in order to seek foreclosure. 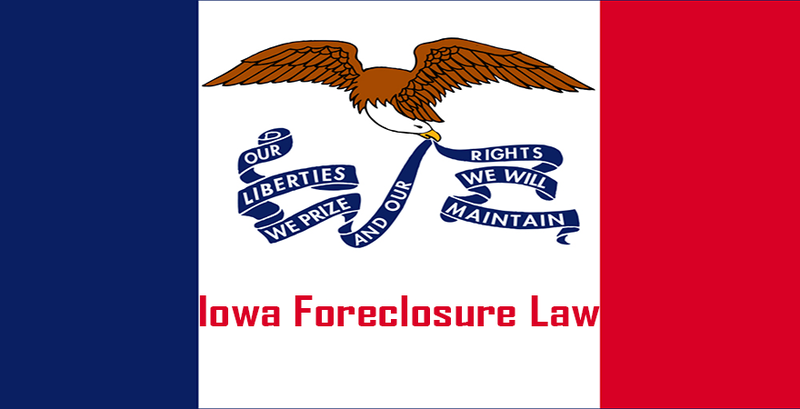 The non-judicial foreclosure process can be called only in circumstances where the Deed of Trust does not have the power of sale clause. 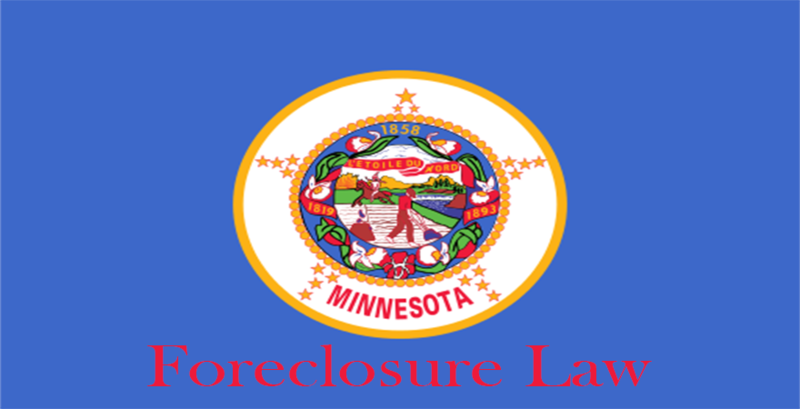 The power of sale foreclosure guidelines as laid down by the law will be applicable for selling the property under foreclosure.